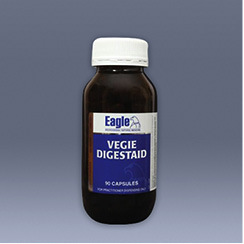 A quality vegetarian friendly digestive enzyme with dandelion root and ginger. It supports not only your digestive capacity but also assists to enhance nutrient absorption and regulate chronic inflammation. This is especially important when introducing the complexity of foods in the maintenance phase.